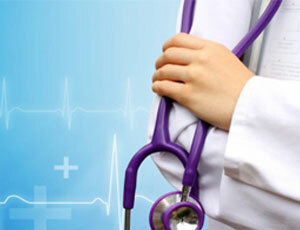 The JVS Group EHR, EMR, HMS, HIS & CMS are clinical software solutions for all hospitals & clinics. 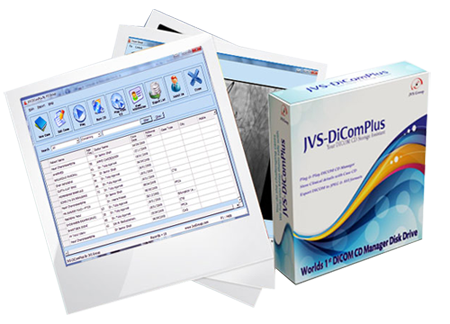 JVS Group offers products having facilities such as patient scheduling, electronic claims submission, electronic statement production, mobile EHR solutions, a patient care portal, practice analytics, and communication options. Mission: JVS Group, mission is to enhancing the business growth of JVS's valuable customers with creative approach to deliver best solutions that create value and reliable competitive advantage for our clients around the world. 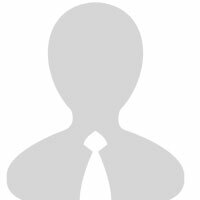 Vision: To capitalize on the efficiency of Information Technology Industry to serve Clients. We strive constantly to make JVS Group a winning competitor both today and in the future.. 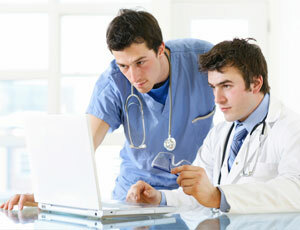 The JVS Group EHR, EMR, HMS, HIS & CMS are clinical software solutions for multi-specialty and specialty practices. 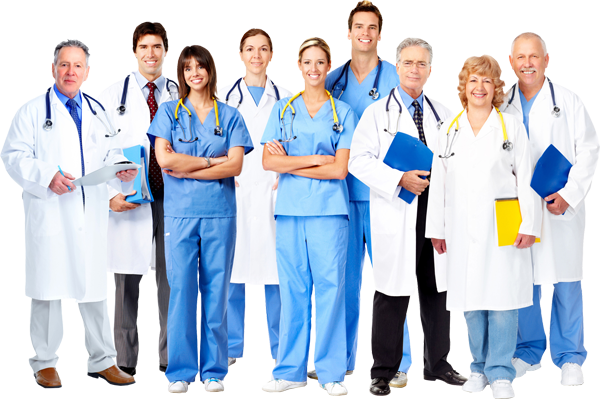 JVS Group offers services, such as patient scheduling, electronic claims submission, electronic statement production, mobile EHR solutions, a patient care portal, practice analytics, and communication options. A powerful Software solution to Cardiac Cath Lab data Management (Only software in world with Radial Data Elements). Used all over world for Cath procedure clinical data management. SoftCath ensures that physicians and referring physicians have all the information they need at their fingertips to provide the highest quality patient care. 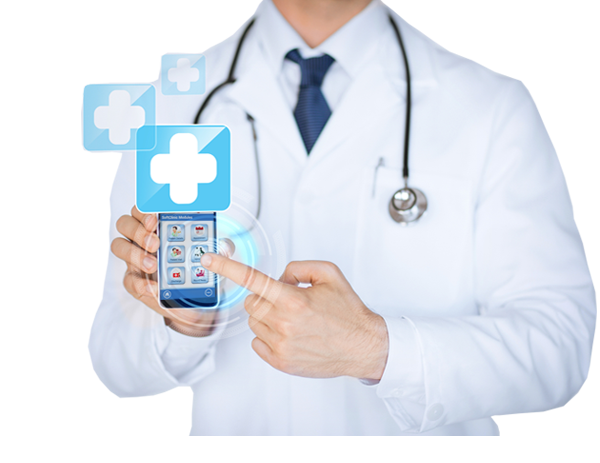 Patient Portal is a web-based application developed on PHP platform that connect s as a secure communication link between patient and the clinic. 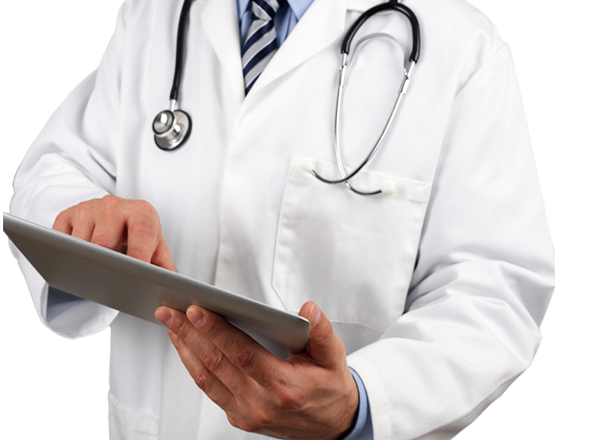 Penitent Portal allows to view Health Summary, such as lab reports, prescription or bill information currently documented in electronic medical record at doctor's office. Can print a copy of Health Summary. 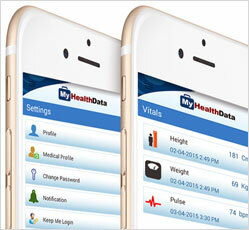 MyHealthData app is a comprehensive medical record-keeping application for your personal medical information. It's the perfect replacement for unreliable paper records or various electronic systems that hold bits and pieces of your medical history. 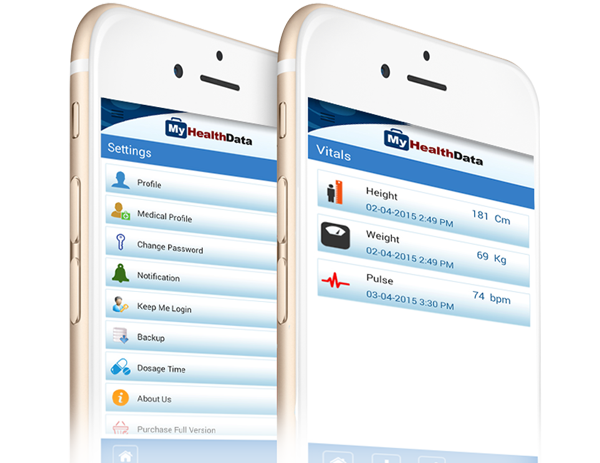 With MyHealthData, you're your personal medical informations, which are important to you, are kept together at one place in an organized way. We have recently installed SoftCath software in Cairo Cath Center cath-lab and since then cath-lab physicians are feeling more relaxed about reporting and clinical data management. It in an easy to use software with world class features. We find SoftCath software efficient and reliable. It is very easy to use and is useful for any hospitals/institution having cath lab facility.